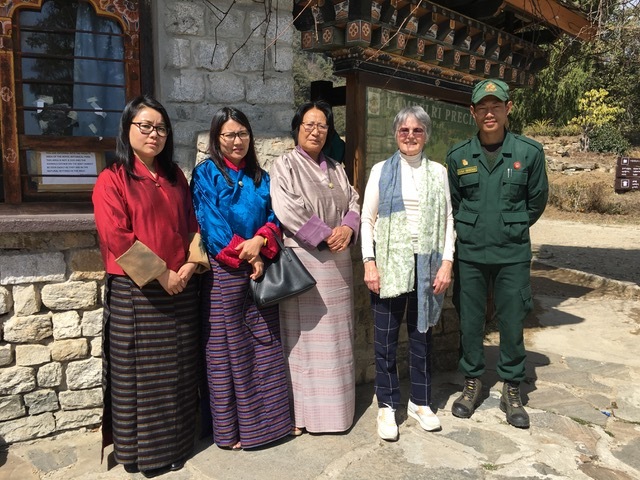 Mme France Maruqet visited future site of Man and the Biosphere Programme (MAB) which is an intergovernmental scientific programme, launched in 1971 by UNESCO, that aims to establish a scientific basis for the improvement of relationships between people and their environments. MAB's work engages fully with the international development agenda—specially with the Sustainable Development Goals and the Post 2015 Development Agenda—and addresses challenges linked to scientific, environmental, societal and development issues in diverse ecosystems; from mountain regions to marine, coastal and island areas; from tropical forests to drylands and urban areas. MAB combines the natural and social sciences, economics and education to improve human livelihoods and the equitable sharing of benefits, and to safeguard natural and managed ecosystems, thus promoting innovative approaches to economic development that are socially and culturally appropriate, and environmentally sustainable. The MAB programme provides a unique platform for cooperation on research and development, capacity-building and networking to share information, knowledge and experience on three interlinked issues: biodiversity loss, climate change and sustainable development. 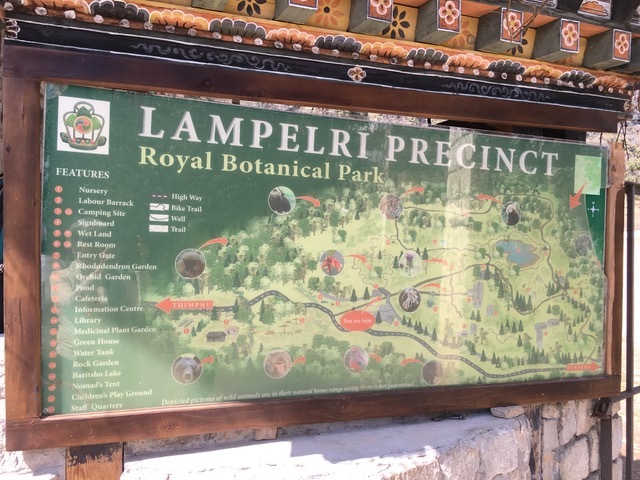 It contributes not only to better understanding of the environment, but also promotes greater involvement of science and scientists in policy development concerning the wise use of biological diversity. 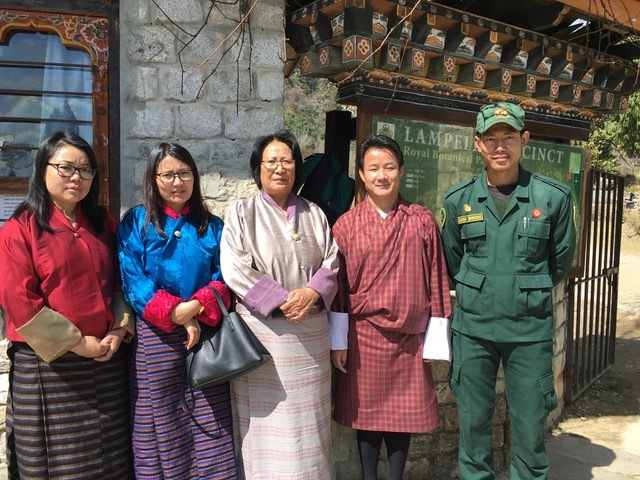 Left to Right Ms. Ngawang Choden, Protocol Officer, Ms. Dechen Tshomo, Admin Officer, UWICE, Ms. Nin Dem, Executive Director at Bhutan Jamchong Thuenduel, Mr. Kaka Tshering, Programme Director, UMCSAFS with Forest Officer.